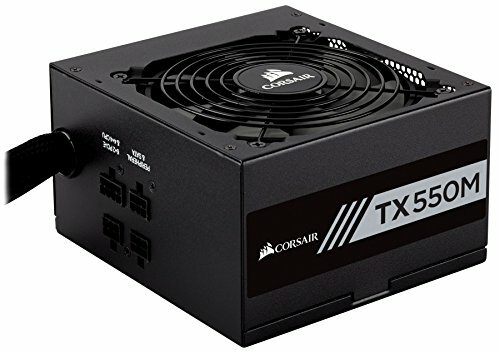 I originally built this computer for gaming back in early 2016 with 750 ti, 8GB of Corsair Vengeance LPX, 1TB WD Blue, 750 ti, and a 430W Corsair PSU. Decided to upgrade for no reason, and I'm honestly satisfied with this build. I think around $900 for this performance is pretty cost-effective Only thing left to do is grinding PUBG! 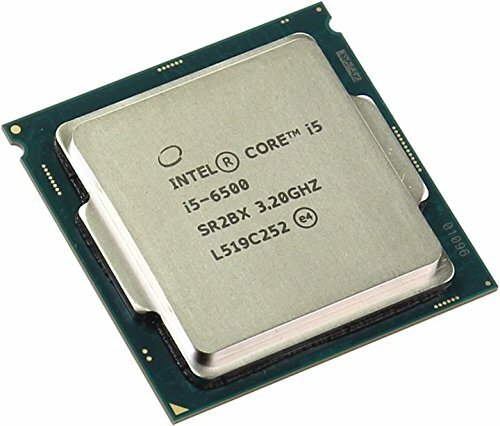 Kaby Lake was not a thing in early 2016, and i did not wanted to spend more money for 0.1Ghz improvement in clock speed or overclocking. Running pretty cool with stock cooler and still performs perfectly. It was a best deal when i looked for B150M. 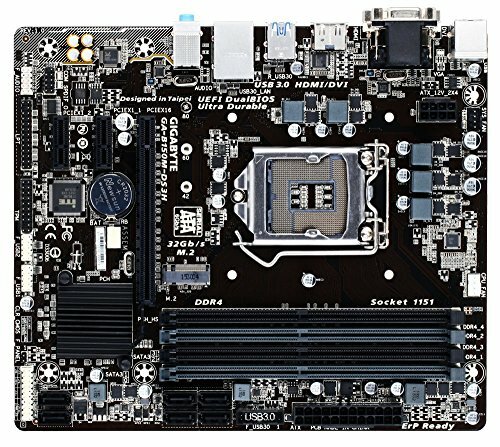 Z170 was a waste, H110 is just stupid. 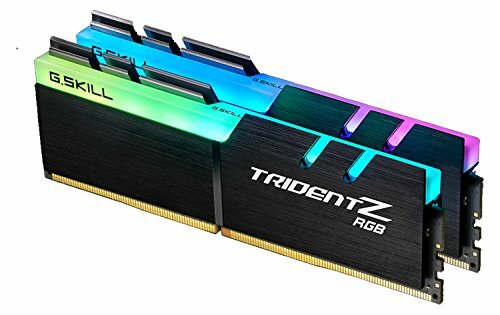 Great looking RGB RAM. 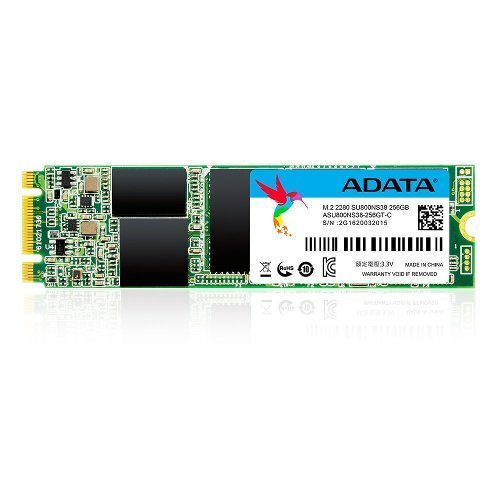 because the RAM price is insanely high right now, even with $50 off it was $159 but i think it's worth it. I hate having bad cable-management so decided to go M.2 form factor SSD and minimize cables. Don't know how optimized PUBG is now, but with the same specs, I was struggling to get consistent 60fps when it first released in March, at the time, even my friend rocking an i7-6700 with a 1080 was struggling. 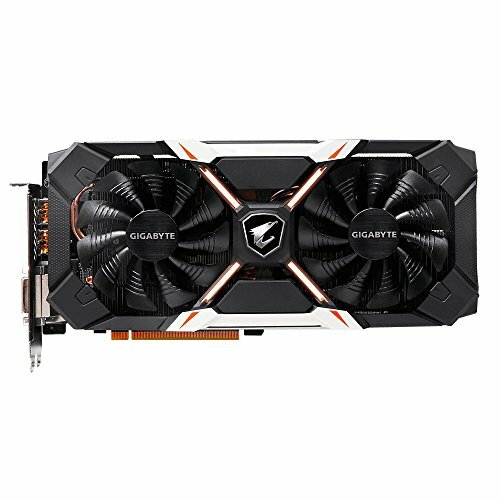 Yes it can run it, but its not a kill it even at competitive specs. Also want to note, you should probably upgrade your keyboard if you're ganna game as the one you have may deteriorate much quicker for your use. never said it was a bad keyboard, I just don't think it will last long if you plan on doing a lot of gaming on it. also heard PUBG 1.0 was somehow worse initially but maybe it's been patched. What FPS are you getting? I may plan on playing it again if its really that much more optimized. PUBG is much more optimized now. With an i5 7600k @ 4.9 and an asus 1060 6gb I get a pretty consistent 70 fps at all high settings. I love my 1060 and cant recommend it enough as a value buy.